Web developers have traditionally viewed search engine optimization (SEO) and content marketing as two separate and distinct tools for driving qualified traffic to a website. More recently, however, that thinking has changed. According to entrepreneur and online marketing guru and influencer Neil Patel, “SEO is all about content marketing. And content marketing is all about SEO.” In other words, these two areas are not mutually exclusive; using one does not negate the need to use the other, and vice versa. In fact, SEO and content marketing need each other, and each should integrate the other. To understand this, you must first be clear on what each area does individually. The job of search engine optimization is to make sure your website and web content are visible on search engine results pages (SERPs) when someone performs an internet search (through Google, Yahoo, Bing, or other search engine) for your service or product offering. On-page SEO activity is all the technical stuff you can do relative to keywords and key phrases behind the scenes of your website, while off-page steps you can take, such as social media, improve your site’s organic search results. On the other hand, according to Content Marketing Institute, content marketing is “… a strategic marketing approach focused on creating and distributing valuable, relevant, and consistent content to attract and retain a clearly defined audience — and, ultimately, to drive profitable customer action.” With content marketing, customers and prospective customers find the information on your website to be interesting and engaging, and useful in that it helps them solve a problem or fulfill a need. Your content marketing establishes you as an authority in the market and helps you build relationships and trust with customers. The objective of content marketing is to increase sales and drive customers to your online business who are qualified and likely to become repeat clients. When SEO and content marketing combine/intersect/overlap/converge, etc., the results are powerful indeed. 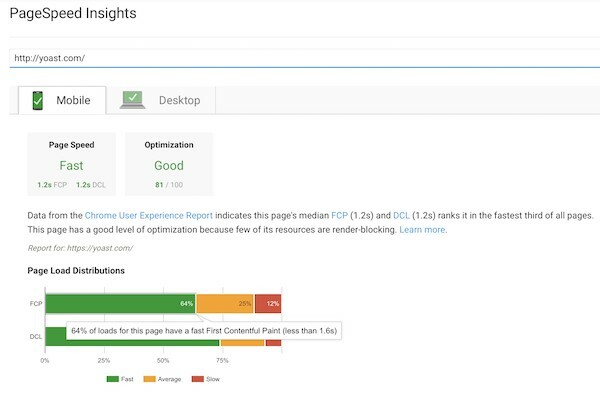 To achieve the desired results, the technical aspects of your SEO efforts must cross into your content marketing efforts, and SEO techniques should be applied as you implement content marketing – neither should be developed or applied in a silo. 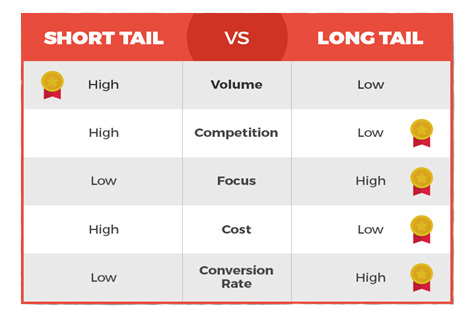 Keywords: The primary component of SEO involves using the right keywords (including keyword phrases and long-tail keywords), plus tracking how well they rank in SERPs. Since long gone are the days of loading up a page of content with keywords and phrases that appear to have been combined by a robot instead of a human, web content must use keywords strategically in content that is well-written and relevant to the user. Links and linkbacks: When the content you produce is good – really good – others will want to link back to it. Consider this: If other users or websites find the content on your blog to be relevant, interesting, and valuable, they will link back to it from their own site – a situation SEO thrives on. Let your content marketing specialists develop the content you need to attract attention and drive others to click on links to your site. Fresh content delivers: Content marketing, with full attention to SEO, is not a once-and-done deal. Don’t think you can post amazing content and then sit back and wait for the results to pour in. For this dynamic to deliver the best results in terms of search engine indexing and ranking, you need to produce fresh content on a consistent basis – and ensure the new content is just as valuable and makes just as good use of SEO as the content that came before it. The importance of content marketing combined with proper SEO cannot be overstated. Done right, your SEO strategy should mean your business is found organically online and your content marketing strategy engages users and converts them into paying customers. If you would like to learn more about how SEO and content marketing can work for your business, contact the experts at Perfexion, Inc. Perfexion’s qualified professionals specialize in managing and maximizing clients’ web content, ranking, and search results traffic. The term blog derives from the word weblog, which originally referred to a personal online journal in which a writer documented activity, reflections, thoughts, etc. Over time, the word weblog shortened to blog, and the meaning expanded to include information and commentary that a business uses to market or promote itself, develop brand awareness, establish itself as an expert in a specific area, and remain relevant and active in front of followers, customers, even the public in general. Blogs are chronicled on a website and usually link to articles and information contained on other websites. Blogs can be a powerful information source for those who follow and read them. For those who write and post them, the intent is to attract traffic to a company website and convert followers into buyers. Marketing experts and web developers understand just how good blogging can be for a company’s bottom line. Their objective is for blogs to rank high in Google searches, which also increases a company’s web presence and visibility. 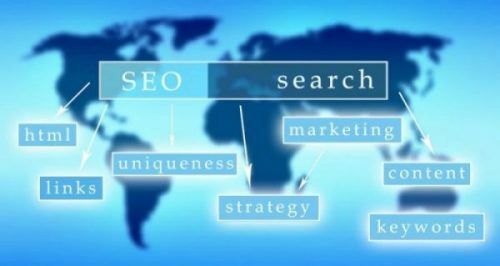 The key to achieving these results lies in using and applying search engine optimization – SEO – properly and consistently when blogging. Keep in mind the following tips to help your blog content get ranked higher in Google. First, research which keywords are best for your blogs, then incorporate them into your blog content. Use keywords in the title of your blog, and place one or more close to the start of the blog title. Use keywords strategically and naturally throughout your blog article; overstuffing an article with keywords is artificial and can backfire. Different sections of a blog article should have their own heading. These subheadings should also contain the keyword or key phrase. How easy is the content of your blog to read and understand? Unless your industry or subject matter has complex jargon, it is always better to keep your writing simple. Online apps are available to assess the readability of your content. These apps will indicate if your content contains complex or confusing phrasing, unnecessary words, or if you have written in passive, rather than active, voice. Experts recommend keeping the reading level to a 6th to 8th-grade level. Google loves quality content and ranks blogs containing quality content higher in search results. What is quality blog content? Content that is usable, informative, helpful, and fully detailed. Lengthy content is always better if you want to improve search ranking. Article length should be over 1,000 words, but over 2,000 words is even better. Since Google prefers to present search results with the most up-to-date information possible, by updating the content in your blogs frequently, you improve your ranking in search results. Simple updates are all that is needed to achieve the desired results within Google. 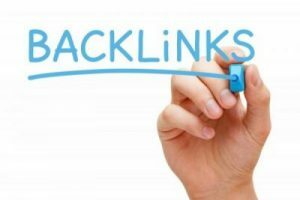 When your blog contains links to other articles, you establish a relationship with the owners of those other articles, which can lead to a reverse situation in the form of backlinks to your article – great for improving search rankings. In addition, linking from your blog to other pages within your own website can help rankings, as does including buttons for readers to share your content with friends and followers on their own social media sites. 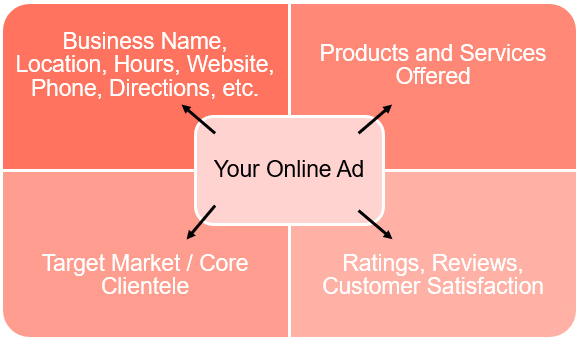 Have your web manager address the technical elements of your blog. For example, the URL for the blog should contain keywords and be easily readable, rather than present a generic numeric ID. By having keywords in the URL, you help Google find it. Also, make sure the meta description – how the message that describes your blog shows up in search results – is directly relevant to the content. Google likes websites that provide a positive user experience, including those that are mobile-friendly and can be viewed on any type of mobile device. When your website is easy to navigate and users can easily find what they’re looking for, you improve SEO and site ranking, which also helps your blogs rank higher. Ensure the web site where your blog appears loads quickly, contains no broken links, and adheres to the usual web content rules for HTML and CSS coding. Do you have what it takes to write your own blogs? You might be an expert in your industry and an excellent writer, but if you don’t follow the guidance contained here, your blogs could go unseen and your blog efforts wasted. Professional web developers, marketers, and copywriters can support your blogging and SEO efforts to improve the web rankings of both the information you post and your website. Our Philadelphia-based web development company Perfexion, Inc. can help. Our team of professionals specializes in optimizing clients’ web content and enhancing their website rankings across all search engines. We are located in Plymouth Meeting just outside King of Prussia and specialize in optimizing our clients’ web content ensuring their sites perform to the best of their ability.